How many people have actually thought about how often they should clean their makeup brushes? Does it really matter? Maybe you don’t use it that often so why bother, right? Actually, it does matter. When you use your brushes, bits of oil, dirt, makeup, concealer, foundation, etc. gets trapped in the bristles of the brush. 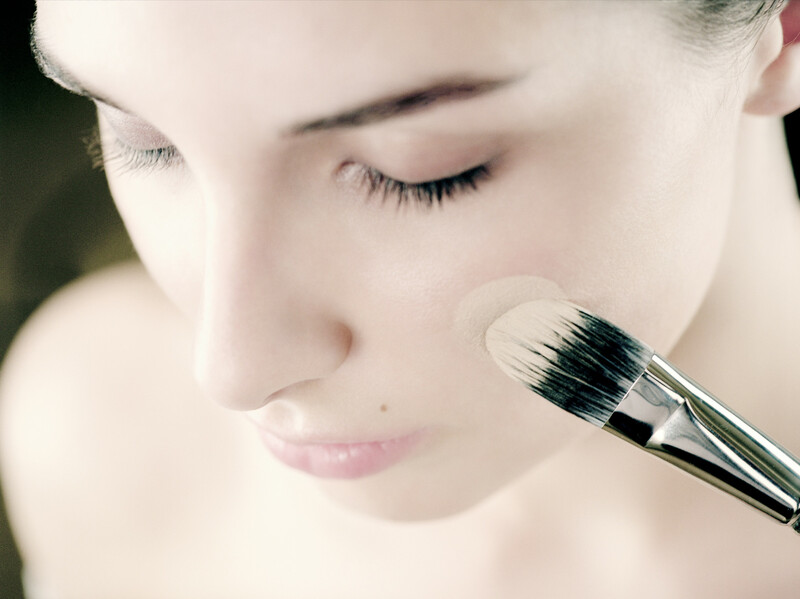 So whether you use your brushes daily or every so often, not cleaning your them can lead to breakouts and clogged pores.